Are you looking for easy origami activities for kids? 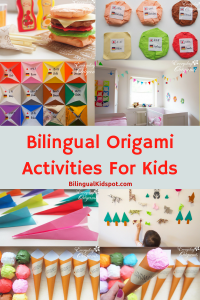 Hazuki, from Everyday Origami has created these amazing bilingual origami games and activities for kids learning languages. She shares below the instructions so you can do them with your own children. They learn better when having fun! 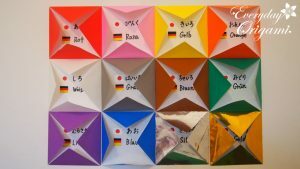 For more about Hazuki and her family, check out part one of this article where she shares her story of how her passion of origami began. 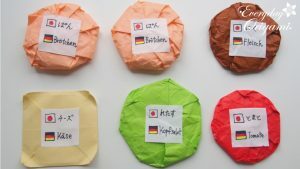 Using Origami to Help Kids Learn Languages! 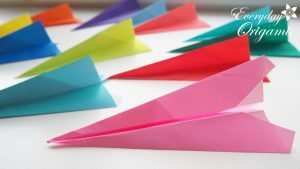 Here are some very simple but creative and fun origami activities for kids that you can do with the whole family. 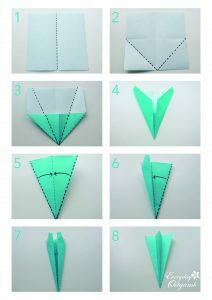 If your kids are able to fold or squash papers, then you can do this paper folding craft together. Kids love to play with the things they created and being involved int he process will make them interested and motivated to learn the language. 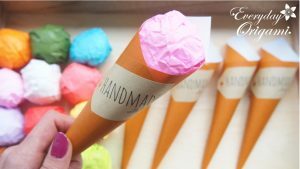 This is my daughter’s favorite origami activity because she loves ice-cream, who doesn’t? Prepare squared papers and whatever old papers you have at home. One person is the owner of the shop, the other is the customer. Have fun buying and selling ice-cream. While playing ice cream shop, kids can learn flavors, colors and even math if they are old enough. 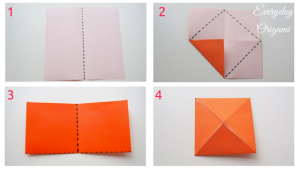 This easy origami activity for kids can be a game or a decoration for your child’s room. Choose colors with your kids, then follow the easy instruction to create your origami. 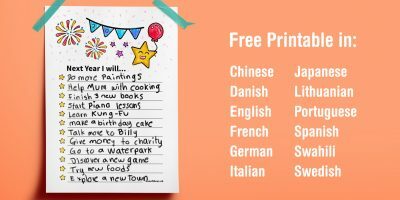 Once you finish folding, write down all the names of the colors in the languages your child speaks on the inside of the paper. You can play this on a table or stick them on the wall. Except the cheese (just follow the instruction for the color game), you don’t need any folding technique. Enjoy squashing papers with your kids, and put old papers in side to give a nice circular shape. 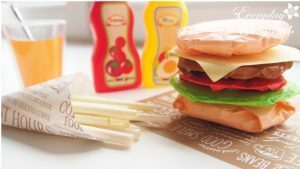 Stick your bilingual labels on top and have fun playing Hamburger Shop. As with the ice-cream game, one person can be the hamburger shop owner, and the other can be the customer. Have fun making origami hamburgers together. This is a typical origami toy for kids in Japan and a very simple paper folding craft to do together. You can make a game out of it seeing who’s airplain can fly the furthest. Use the words relating to airplanes in your mother tongue. 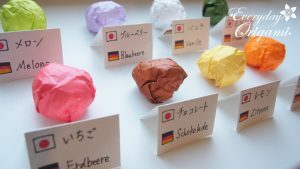 For these easy origami activities I wrote down the words in Japanese and German as those are my daughters native languages. When we play together, we play in Japanese. When she plays with my husband, plays in German. She has a lot of fun in both languages and your child will too. 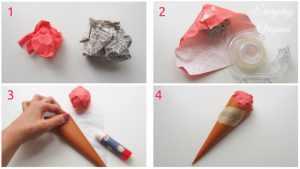 The great things about these simple origami activities for kids? 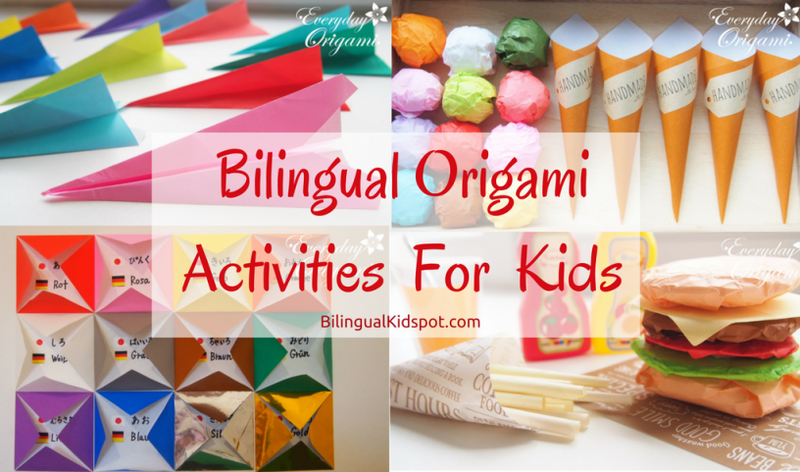 With these simple origami activities, kids will learn a language while having fun, and without feeling forced. It is also a great opportunity for you to learn a local language. I’m enjoying learning German this way. 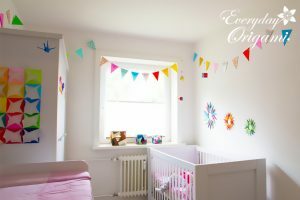 If you would like to learn more about origami and find additional simple origami activities for kids, check out Everyday Origami on Facebook. Hazuki founded Everyday Origami in 2015 to spread positive vibes and happiness through the Japanese paper folding art. She organises several workshops for kids and adults in Germany and Japan. 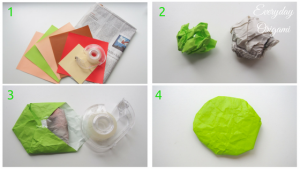 Did you try the easy origami activities for kids in this post? I would love to know how it went! Are you raising a bilingual child? Subscribe for related articles. Follow Bilingual KidSpot on Facebook and join our private discussion group. Chontelle is a Certified ESL teacher, writer and mother of two bilingual kids. She offers practical advice for parents seeking to raise bilingual or multilingual children; with inspiration, support and strategies based on her experience as a parent, and as a teacher of a foreign language to children.